This entry was posted on 9th November 2016 by Dynamic CCTV. 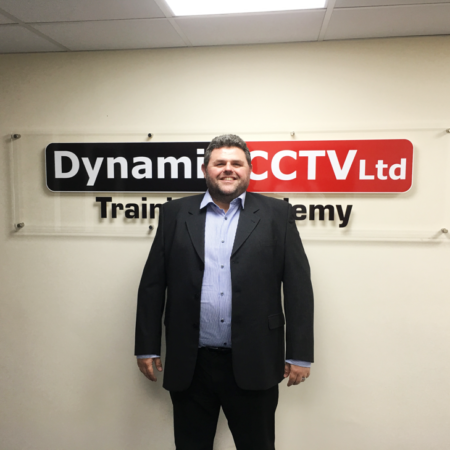 Dynamic CCTV would like to welcome on board the newest member of our external sales team Nigel Dyer who will take up the role as our Business Development Manager covering the Southern region. Nigel has extensive experience within the security industry and has recently left his role at Qvis to join Dynamic CCTV in this exciting phase of our business.